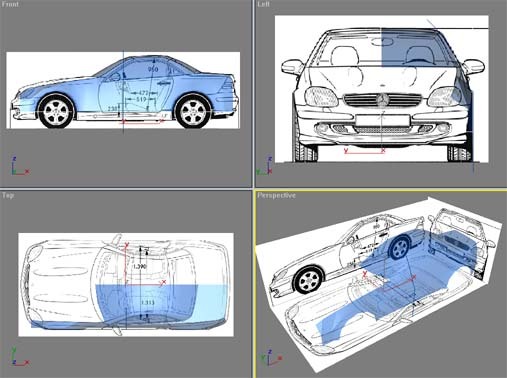 If you want to model a car, the first thing you need to do is to setup your blueprings correctly. This tutorial shows you how to do it, the correct way. Creating vegetation in 3d softwares can proof to be quite a difficult task for many beginners. Following this tutorial, you will learn how to model a simple plant in a systematic way. Once you clrearly understand the workflow, you can try other more complicated models.